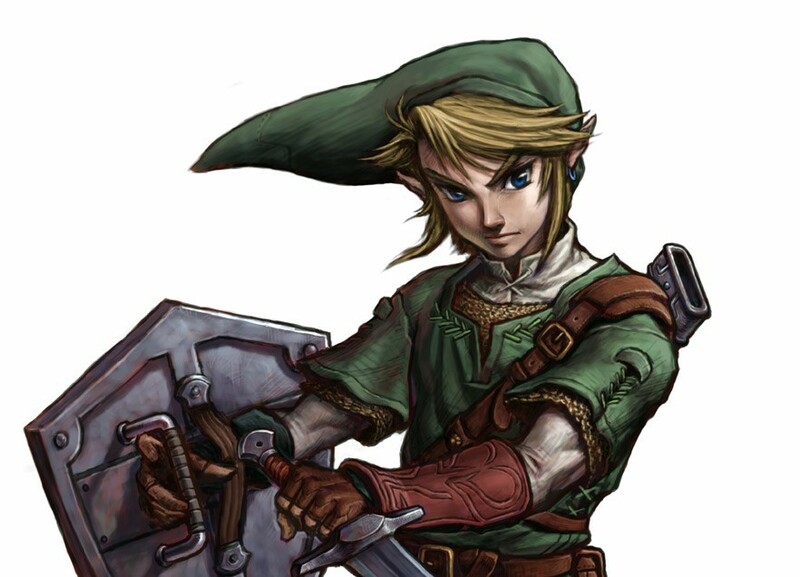 Link has ventured to both far off lands and places old and familiar throughout the Legend of Zelda franchise, and his costuming has always been a mainstay. The image of his green tunic, long hat, shimmering swords and shields and occasional pants wash people over with waves of nostalgia and inspire players old and new to believe in the heroes within themselves. 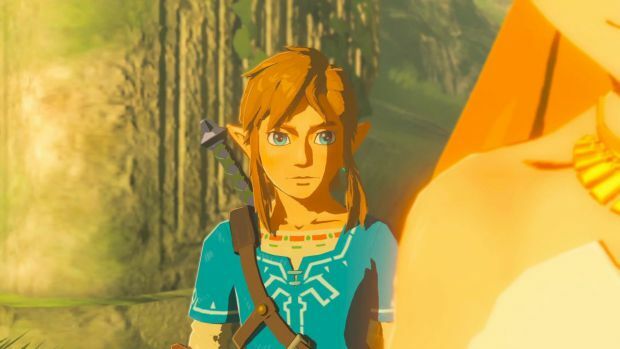 In celebration of the launch of not just the Nintendo Switch and the 19th main series entry but also with The Legend of Zelda: Breath of the Wild, we’re ranking the most distinguished feature of the Hero of Time’s appearance: his hair. 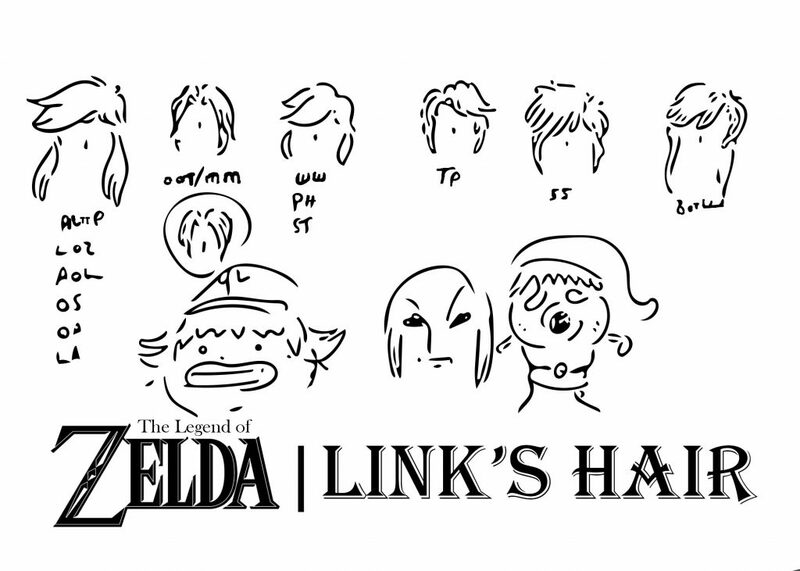 Honorable Mentions include Link’s transformation mask forms into those of a Goron, a Deku and a Zora. They’ve been excluded from this list because we frankly haven’t the slightest idea how to judge the quality of what looks like hair styles on the heads of a hobbling weed, a rock bigfoot, or a bipedal fish. This being the oldest possible version of Link’s hairstyle always proves to be the most classic. Long, but shockingly stable bangs are contrasted with sideburns easily mistaken for pigtails until Link’s hat is removed and you realize “Oh, wait. Nope. He actually cuts it like that.” These defining, mighty sideburns would go on to signify Link’s distinctive appearance in every game following, making him more than some character that may vaguely look like an elf of Tolkien’s Middle Earth. One does have to wonder if the sideburns have been largely exaggerated, as the actual view of this version of Link was rarely ever seen from any perspective other than from above. 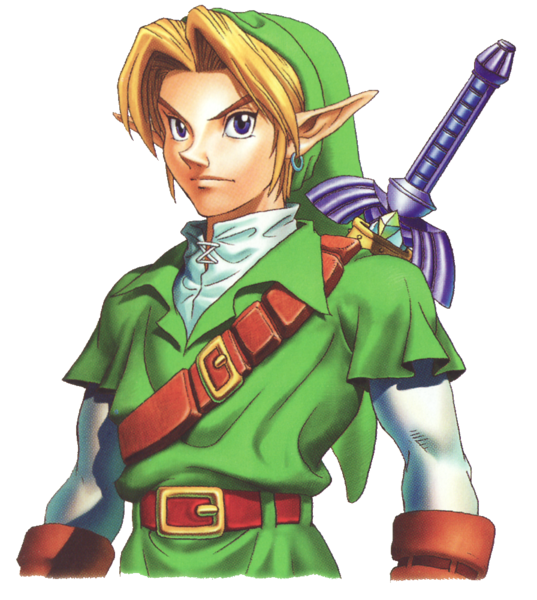 In 1991, his hair was even depicted in the color pink to contrast strongly against the exorbitant amount of green in Hyrule shaded so similarly to his tunic. Even without screaming loudly as he slashed his sword, this hair made him stick out like a sore thumb. Draped over both sides of the forehead, the Waxed Curtains signify a departure in style and hair treatment for our hero. Something a little more manageable for the road, but nevertheless maintaining the heroic swagger with a subtle 90’s, undoubtedly young leo inspired flare. What’s so especially amazing about this style was the insane amount of wax that went into Link’s hair that it not only was able to to hold its body through dungeons of extreme temperatures, but even while being submerged in water completely held its shape, and was even capable of transcending time. Toon Link manages to maintain the pompadour quaff with an anti-ocean/salt holding spray. Before hopping onto the King of Red Lions, Link is sure to spray the heck out of his hair so as to not look like a crazy person when attempts to save the princess. This style is particularly known for its “bloom effect” where it absorbs almost any natural light as it can like a soft solar panel. 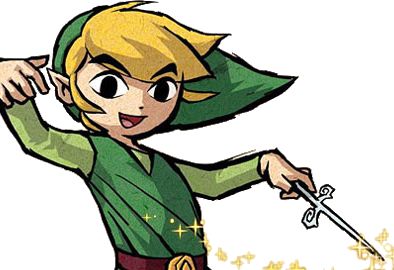 No doubt, the Link of this Hero of Winds Timeline was able to sustain hair with the health of ocean water and a very particular soup elixir that remained a well kept family secret. Our hero struggles to find any sense of style OR substance with his hair here. Frankly it looks almost as if he fell asleep after the events of Twilight Princess (although chronologically this literally makes no sense) and left all of the product in over night, woke up and then proceeded to embark on his journey. His hair looks flat and lifeless, like the entirety of the game itself. 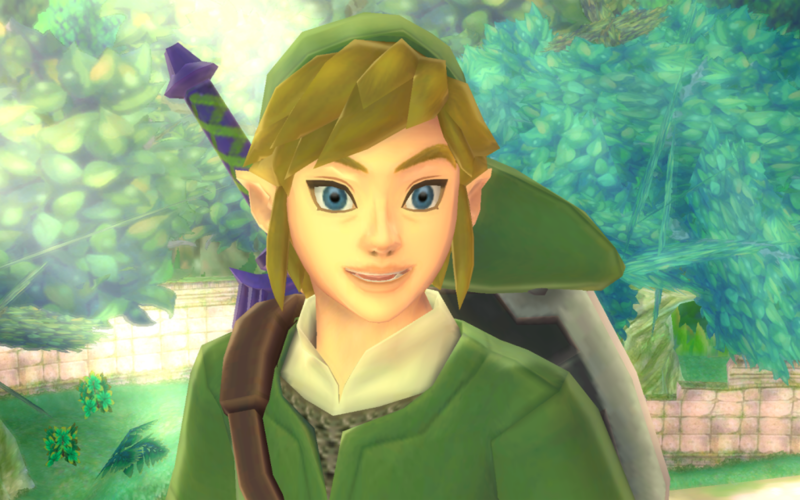 Sorely disappointed by Skyward Sword Link, and Skyward Sword in general. He has so many items at his disposal in this game, more than any zelda game before it, and he can’t even make space for a comb. He literally keeps his hair in less good shape than his pet bird in this game. Breath of the Wild’s Link seriously brings the style back in full force, however, pulling iconic elements from various cuts of the franchise. Link works his hair here in a way that rivals the modernized A Link To The Past, Twilight Princess style, and it’s all because of those grade A sideburns. 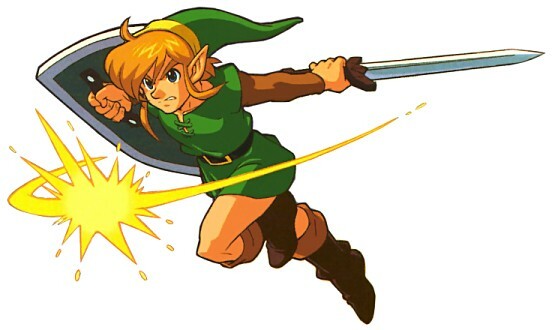 The most crucial element of design when it comes to Link’s hair are those happenin’ burns. This is why at some angles, the Ocarina of Time ‘do didn’t work as well, because those ‘burns weren’t happenin’ as much! They were there, obviously, because Link wouldn’t be Link without those happenin’ burns, but if they were omitted altogether, he’d be looking like a member of O-Town. Breath of the Wild’s Link exaggerates the length of the Twilight Princess cut, retaining that modernized sheik, but there’s something more raw and WILD about it. It’s looking like the elements and grit are working their way into those roots, and that’s cool. I’d say he applies no more than a cheap, light wax before hitting the trail. Are you going to be picking up the Nintendo Switch and Breath of the Wild when they both launch this Friday? 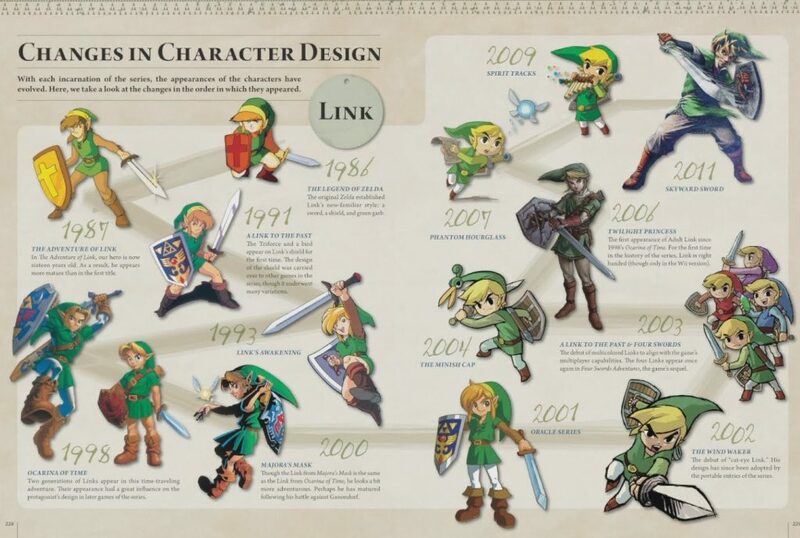 Do you agree with our perfect list, or have other aspects of our beautiful Hero of Time to discuss with us? Feel free to discus in our disqus and contact on social media for free hairstyle consultation and entertainment news. But expect more of the latter. Previous ArticleTV Review: Shadowhunters (2x09) "Bound By Blood"